Dementia is a term used to describe various different brain disorders that have in common a loss of brain function that is usually progressive and eventually severe. There are over 100 different types of dementia. The most common are Alzheimer’s disease, vascular dementia and dementia with Lewy bodies. The dementia awareness training course allows staff to have an understanding of the various conditions which will help them give better care for the person with dementia. 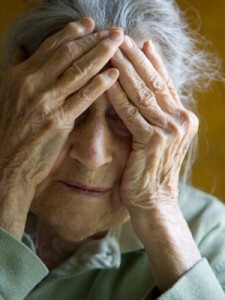 Symptoms of dementia include loss of memory, confusion and problems with speech and understanding. Click here to download dementia course syllabus.